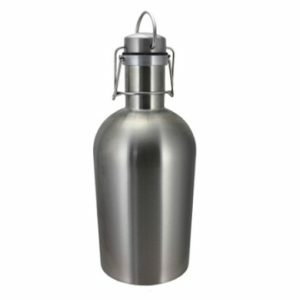 12 oz. 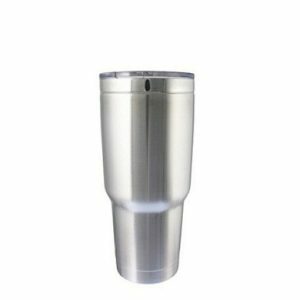 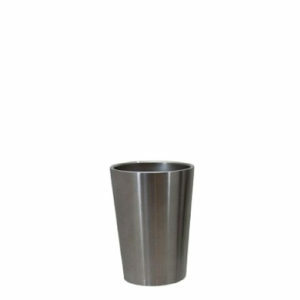 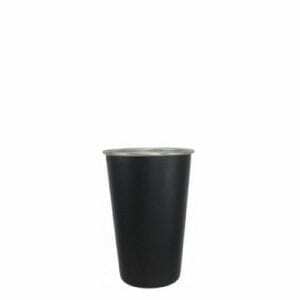 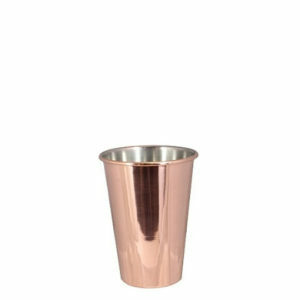 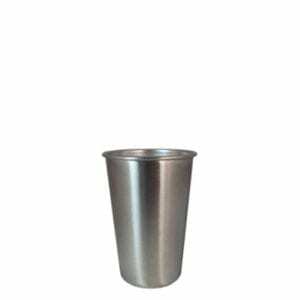 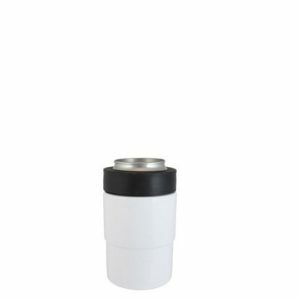 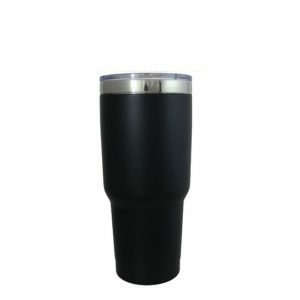 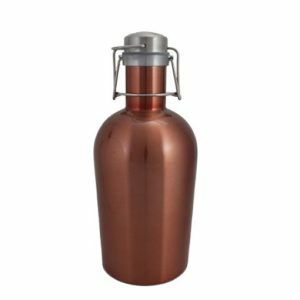 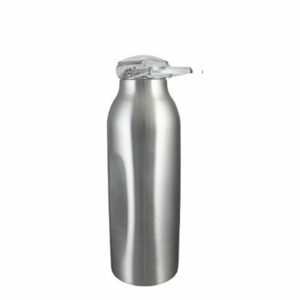 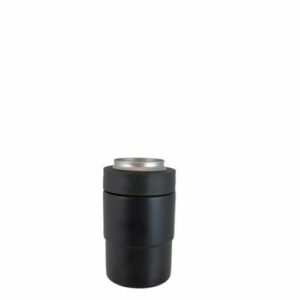 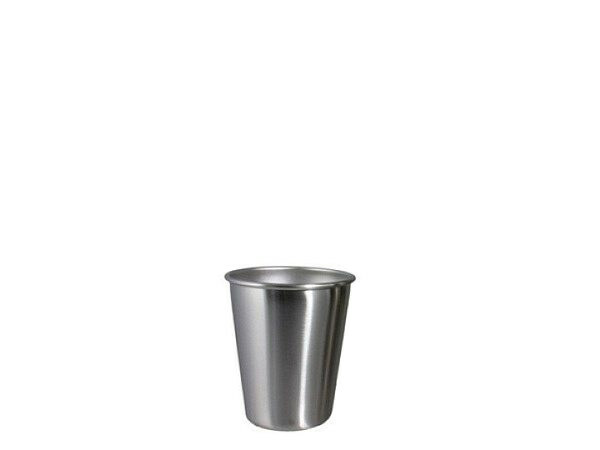 Passivated stainless pint glass with optional push on plastic lid with silicone gasket and rolled rim for strength. 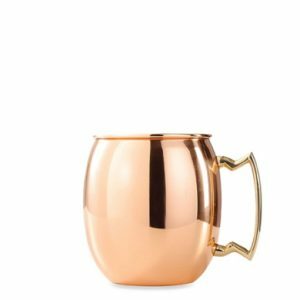 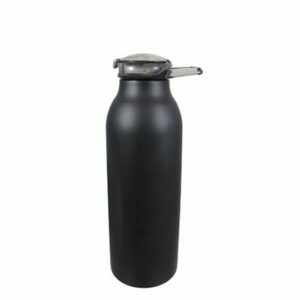 Great for events!